Hyperlink InfoSystem is a great mobile app development company guarantee is a result of its unfailingly effective and qualitatively optimized technology providing that prioritize excellent user-experience above anything else. 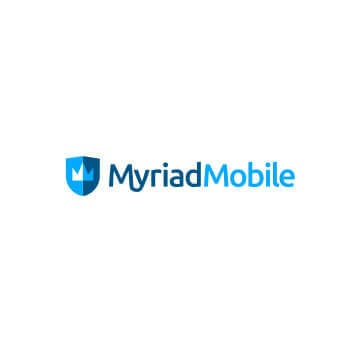 It is due to our hard-worked dedication to creating a long-lasting value for the targeted customers that we have been embraced wholeheartedly by the brands seeking reliable mobile application development services. They serve to develop wireframes or blueprint of every mobile app in a plan to know user interface, layout, navigation styles to be applied to the app. They have fully focused on every application instant testing on daily basis, a work of test plans, test cases every post or release-wise in order to resolve bugs, errors directly. 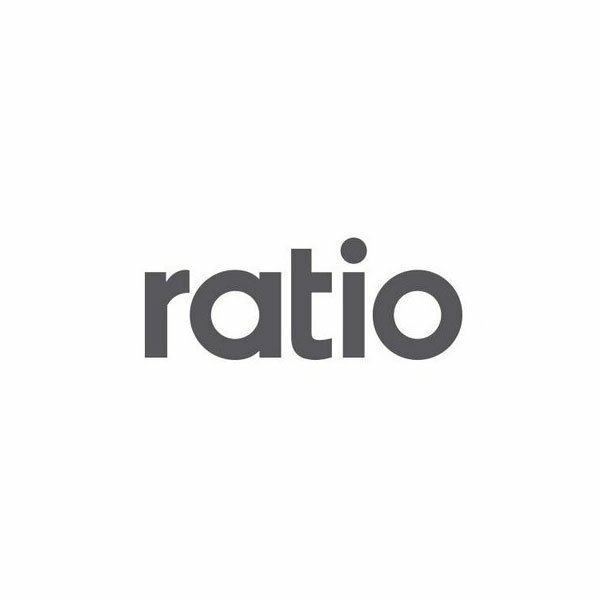 Ratio is a leading mobile app development company that partners with global brands to develop seamless experiences across all platforms. 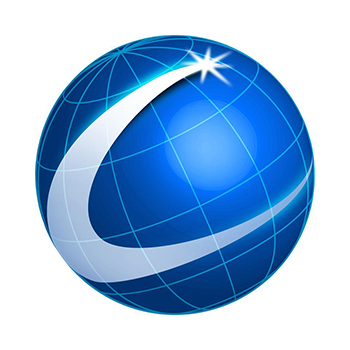 They deliver multi-screen applications that produce logical and optimized user experiences. Their specialized team connects product strategy with compelling design & deep technical expertise to provide award-winning apps for their clients. 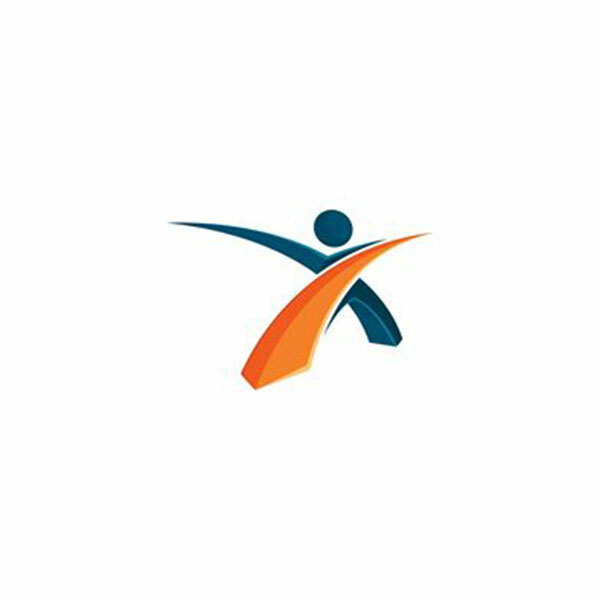 8ninths is a leading software development company. They wanted to see all of their clients succeed, not just trade them development. 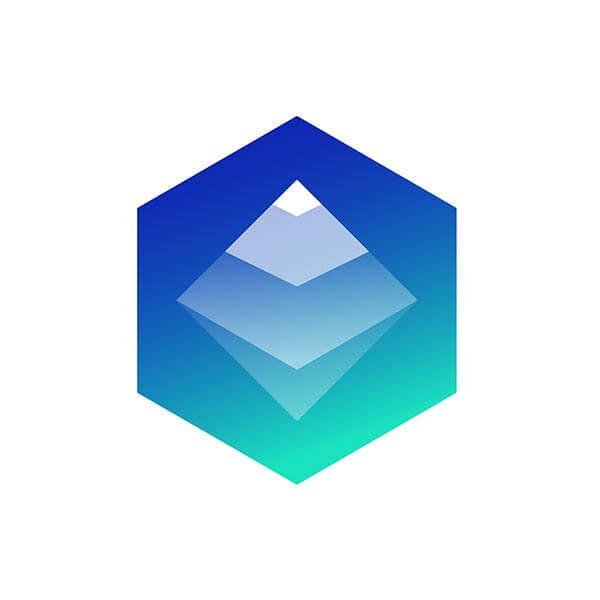 They are a Platform & Services company centered on allowing their clients to search and gain new power from AR & VR. They solve difficult problems with productive strategy & expressive developing. They would love to make your experience and chat about your project. They provide custom transportation logistics system, mobile apps, and professional web-based services, ranging from custom web designs to fully functional dynamic rich websites. 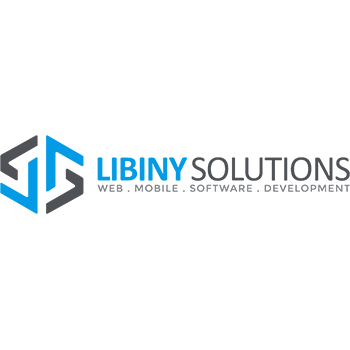 Libiny Solutions was launched to strategically help develop your brand, improve your global web presence, and develop more meaningful relationships with your customers. Conquest unifies creative, marketing and technology initiatives with the highest quality of talent to create a full-service marketing menu for new and current clients. 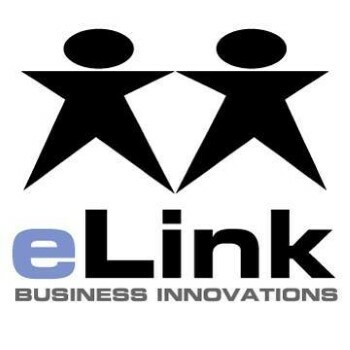 They employ a philosophy of continuing education in all aspects of creative, marketing and technology. Whether you are a small, medium or large metropolitan business, their team knows the ever-changing, crowded marketplace and what your business needs to get noticed and grow. 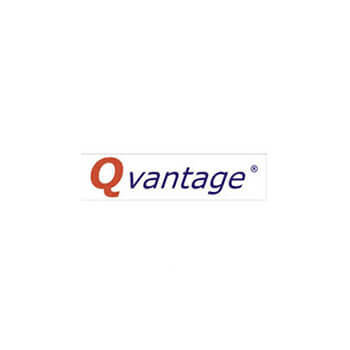 Qvantage is an advanced and diversified IT firm. They serve their clients with their low cost, high quality and reliable custom mobile Application and Web Development solutions. 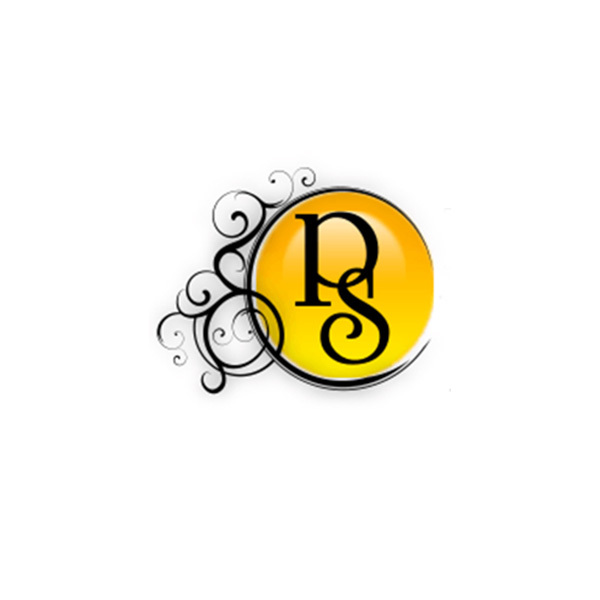 Their professional team gives you support whenever you need help with a custom software and web project. They suffer much more than only their name compressed development services. They present important consulting to help you develop the right outcome in the initial place.